This week the Mich Vish Interracial Morning Show! is pleased to welcome two guests to the program. Firstly, Vancouver’s John Wright of NOmeansno returns to the program at 7:15 AM EST. 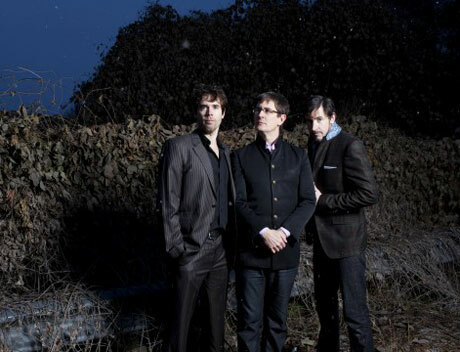 Then later on the same show, John Darnielle of the acclaimed, North Carolina-based band, the Mountain Goats, joins us at 8:05 AM EST. To learn more about these people, listening live, or downloading/streaming this show later, please visit this link for Wright, this one for Darnielle, or perhaps even this link to hear this and/or other recent episodes.